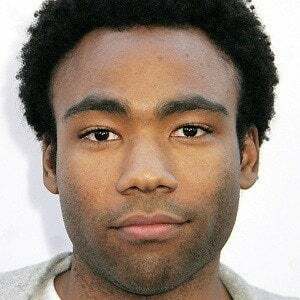 Actor, writer, rapper, and comedian who starred on the NBC cult favorite series Community . 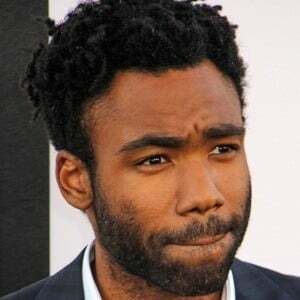 He created the FX series Atlanta , which earned him Golden Globe Awards for Best Comedy TV Series and Best Actor in 2017. 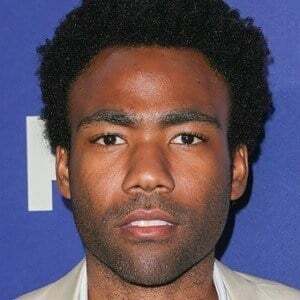 Under the alias Childish Gambino, he released his debut album Camp in 2011. 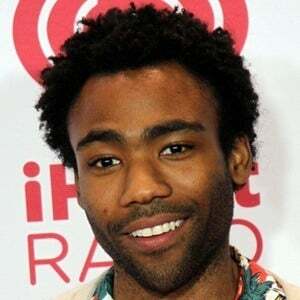 His hit song "This is America" gained widespread attention after debuting during his SNL performance. 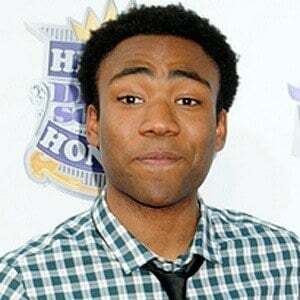 He graduated from New York University with a degree in dramatic writing. 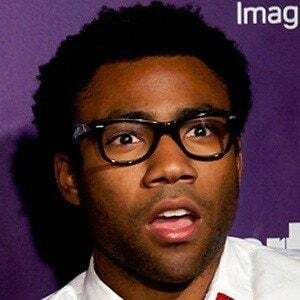 His film credits include Magic Mike XXL , The Martian and Mystery Team. 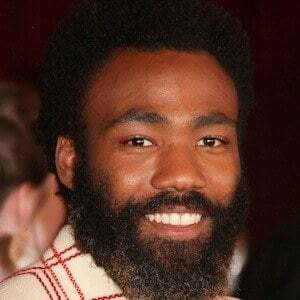 His song, "This is America," charted at #1 on the Top 100. He had two siblings and several foster siblings growing up. 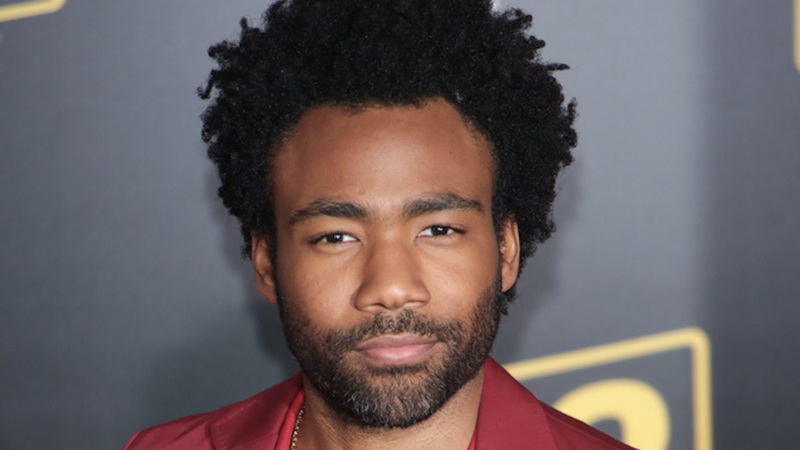 His brother Stephen has worked as a writer for Atlanta. He and his partner Michelle have two sons together. 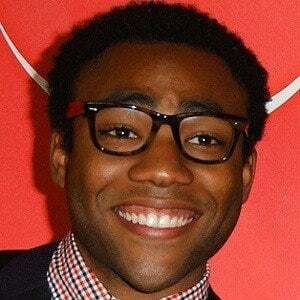 He started his career writing with Tina Fey for the NBC comedy 30 Rock .